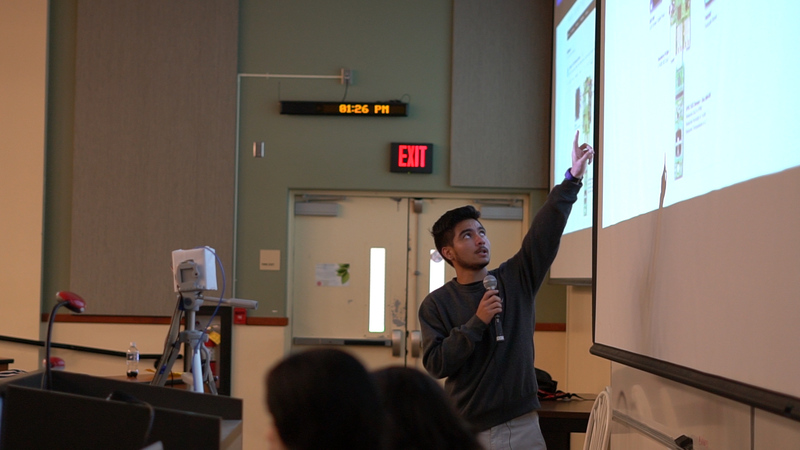 Promote student interest in STEM career fields — infuse your Upward Bound program with high-interest technologies. 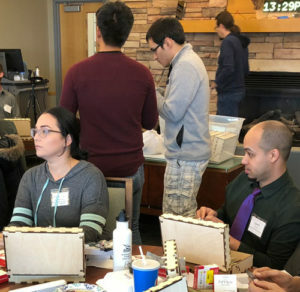 The introductory training for new T3 Alliance programs includes: learning to assemble a Raspberry Pi computer with attachable sensors; instruction in programming using NodeRed; understanding and implementing Design Thinking to address community problems; and empowering students to develop a growth mindset. 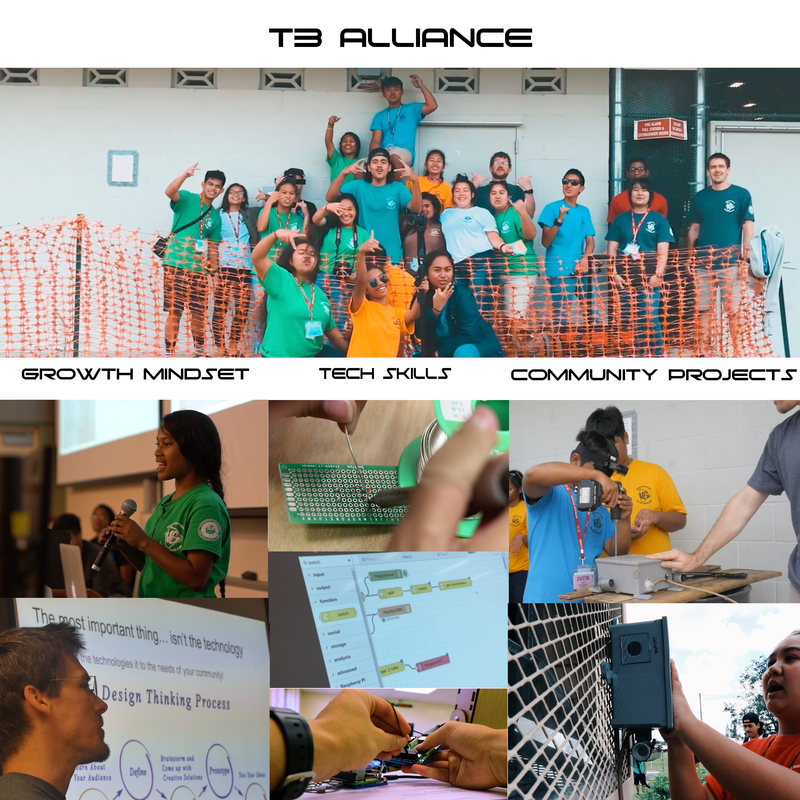 Participants will visit locations on the Island of Hawaii where UB students are engaged in local service projects using the T3 Alliance model. Welcome to the T3 Alliance website – our gateway for participants, partners, and the general public to access the project resources, materials, references, and a fully-open curriculum. 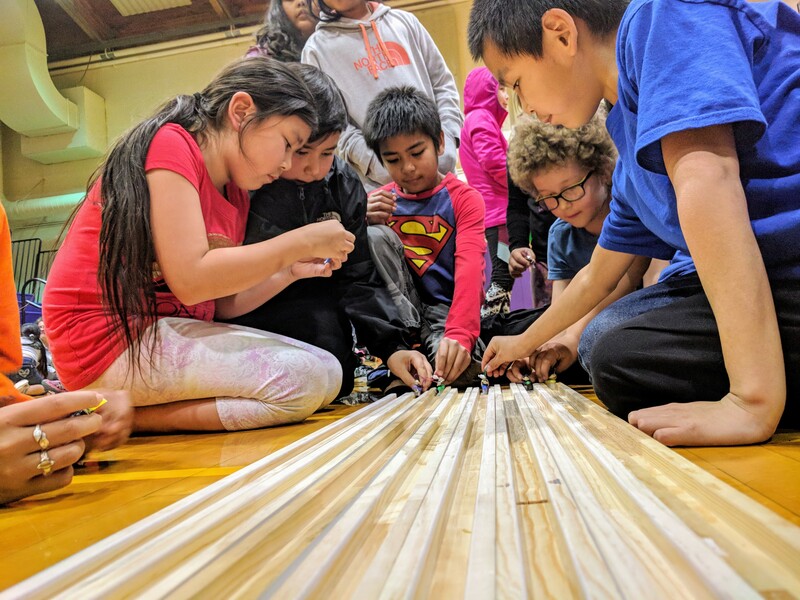 Curriculum – browse the publicly available integrated curriculum that promotes the application of the technologies into community projects. Forum – participating Upward Bound partners can use the T3 Alliance forum to collaborate with other schools and to our technical support team. Resources – receive more details on recommended materials, terminology, calendar, and other supporting resources for the curriculum and technologies. About – learn more about our program, project partners, and the team behind this effort. Raspberry Pi – A small and affordable computer that can be used to learn programming and utilize a variety of sensors, solve problems and have fun. 3D Printers – Designing and developing the three-dimensional digital models to make a physical object for use in rapid prototyping and manufacturing. Autonomous Systems – Autonomous aerial, land or sea (drone, robot or gliding submergible) vehicle technologies used in combination as remote sensing and robotic platforms.